We are proud to care about our community and proud of their and our achievements. Having been at the heart of Little Horton for nearly 20 years our roots run deep and our networks are broad. We would love to welcome you or your group into the collective. Our resources and facilities exist to further community causes and address local needs. 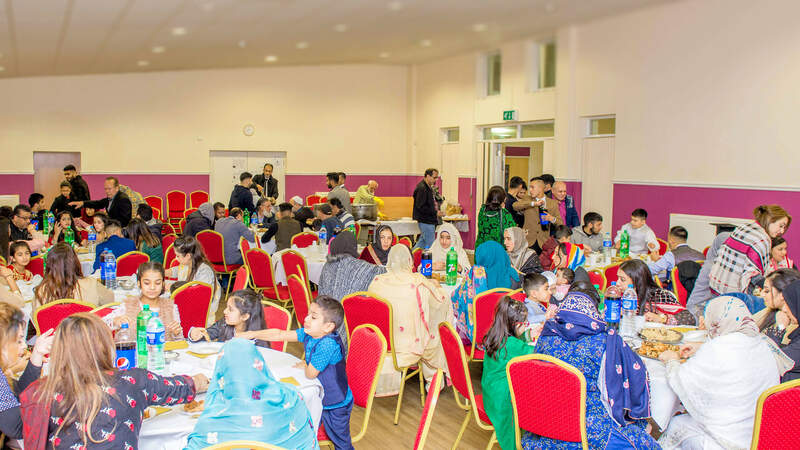 We have comfortable, safe spaces for local groups to meet in, halls big enough for major celebrations & productions, state of the art training facilities and a welcoming staff team to help make your event, enterprise, meeting or celebration a success. There are a host of groups using the centres each week but our doors are always open to welcome new groups too. 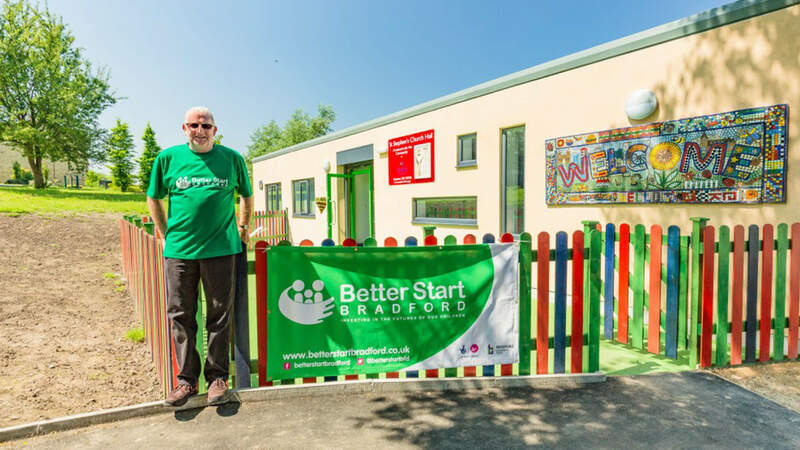 Form Nursery spaces and Better Start Bradford, to enterprises start-up support and adopting a healthier lifestyle to community action and sustainable transport; we have something for everyone. See which of these local services best fit your needs, interests or desires. Over 20 activities for families with children under four and/or expecting babies in Bradford. Ideas, activities, resources and courses for families, professionals and community leaders. 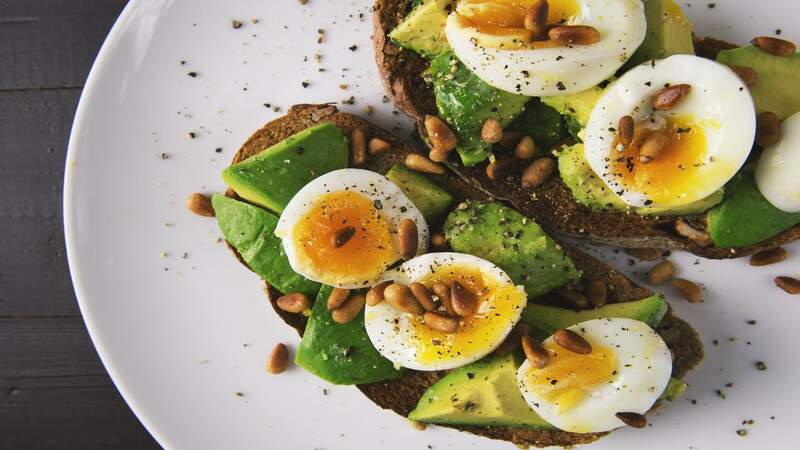 From cooking great fresh food for family and friends or enjoying a stretch, walk or game with friends, our Healthy Lifestyles team are on hand to support you to take that next step to a healthier happier lifestyle. We have a range of groups and clubs for all tastes and ambitions. Fun, friendly and supportive environment where children are safe to explore and learn. 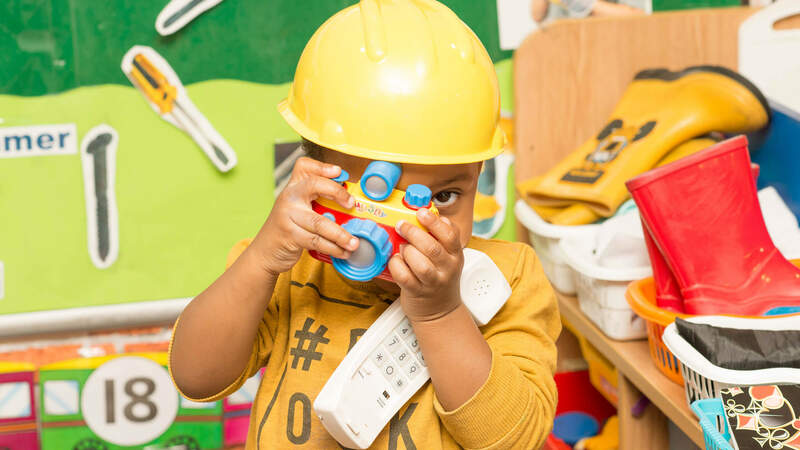 Our Ofsted rated “Good, with elements of outstanding” nursery has places for 2-4 year olds at our Park Lane Centre. Why not pop in and see for yourself.